Why Do AM Radios Have an Extra Zero? Back in the old days, AM Radios had one less digit. When I was growing up, the most popular station in New York City was 77, WABC. The station is still around today, but when you look at your radio it now reads 770, instead of 77. It's still the same station, broadcasting from the same frequency, but for whatever reason, radio makers have started showing the last digit, which is always zero. As a tech guy, I'm aware that the radio display reflects the actual frequency of the station as measured in kHz, but since the stations are 10 kHz apart, the last digit is always zero, so there's absolutely no reason for it to be there. Not everyone is willing to pay for radio, especially casual listeners. When Apple Radio launched, it was just like Pandora and iHeartRadio. It was a free music service that let people create their own custom "Stations" featuring their favorite kinds of music. Since the service was free, there were commercials, just like traditional radio. For most casual users, the inclusion of a commercial every now and then was completely normal. After all, radio stations have been running commercials for almost 100 years. However when Apple acquired Beats Music, they decided to change Apple Radio to a subscription model without commercials. This means that casual listeners like me who are unwilling to pay have no other choice but to use a competing service. 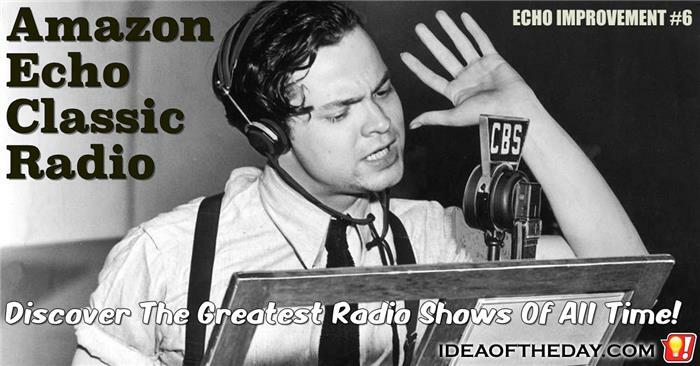 Wouldn't it be great if you could listen to Abbott and Costello and other classic radio shows? Yesterday, I wrote about the idea of using the Amazon Echo to play podcasts. 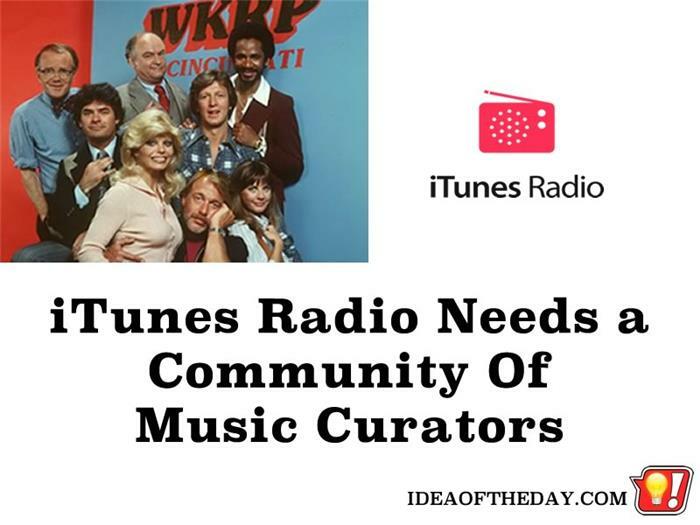 This not only opens the door to new broadcasters, but it also has the potential to give people a chance to re-live the Golden Age of Radio. It's a shame that most of the shows from the Golden Age of Radio haven't been heard in decades. Before TV came along, the biggest names in show business were on the radio, and just about everyone tuned in every day to hear their favorite shows. 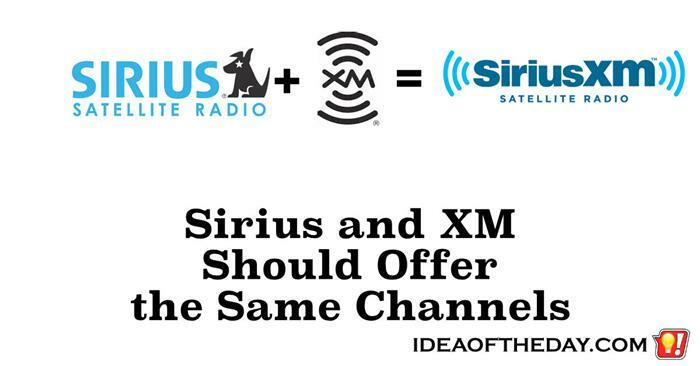 Just think of the possible shows... Just imagine asking "Alexa, play..."
It's been quite a few years since the Sirius and XM merger was approved, but somehow they still haven't quite... merged. This one is a mystery to me. Before the "Merger" between Sirius and XM, buyers had to decide which service they liked most. Some of the stations were pretty similar, such as the decades channels, and stations covering the major music categories. That was easy. Last Station Button on Car Radios, Like a Cable Remote. 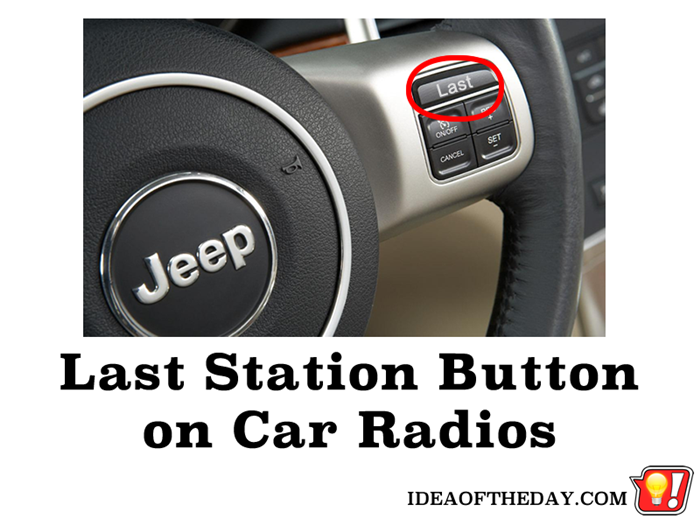 Many car radios don't have a button to bring you back to the last station. That stinks. If you sat in my Jeep and looked at my radio presets, you'll see I repeat the same stations over and over because the radio has a button that takes you to the next preset, but nothing that lets you go back. So for me, with over 18 possible presets, if I pass my station, I have to hit the button 17 times to get back to the one I just left.